Eurowings and the union of flight attendants UFO have reached an agreement on a "development contract". "It is significant that there are already hundreds of qualified applications", commented Jörg Beißel, Eurowings' Managing Director of Personnel and Finance. 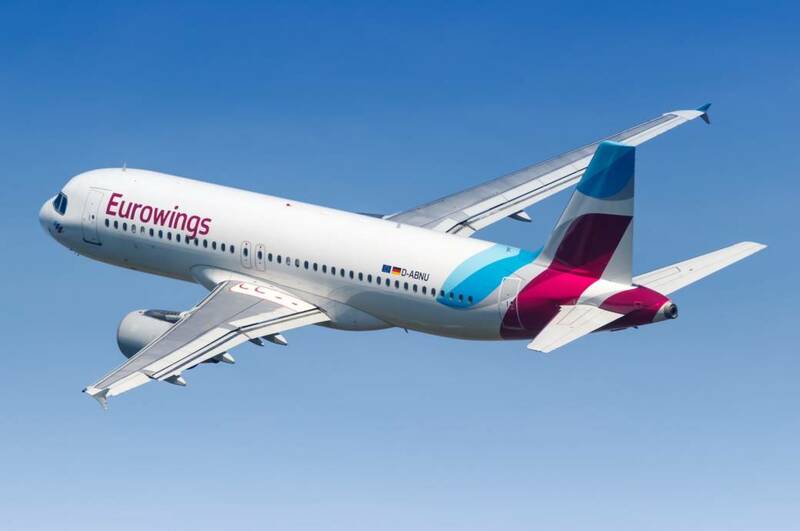 The fast growing company has recently published a tender for 600 seats for flight attendants in Eurowings and has already started the selection process. 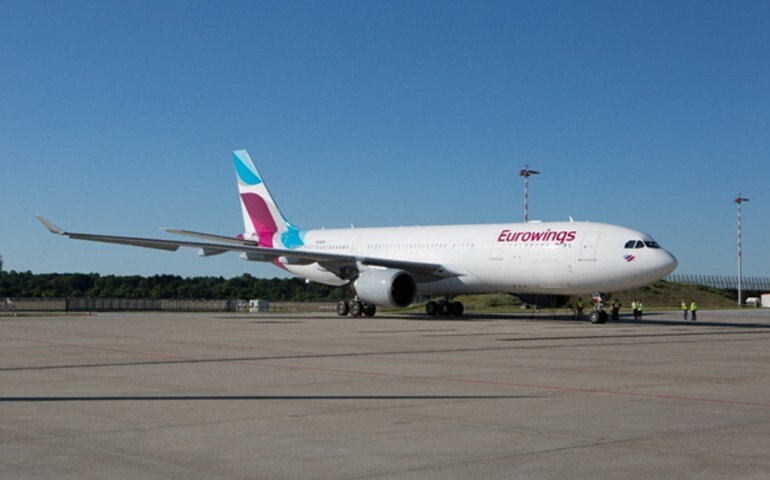 The "Development" contract allows Eurowings to recruit external fixed-term employees and not only: through the recognition of flight attendants' qualifications, agreed with UFO, Eurowings can now offer all the external candidates fair and competitive remuneration conditions. At the same time, there are no disadvantages for personnel. "So we create a fundamental assumption at the right time (starting from the cabin crew) for the training and development of the fastest growing European airline," reiterated Beißel. Over the last weekend, Eurowings and UFO have reached a common solution for all open contracts of around 1400 flight attendants at Germanwings and Eurowings. 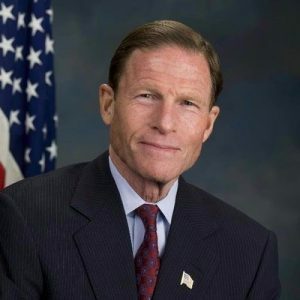 A basic document, signed by both parties, which includes in addition to salary increases for all flight attendants also a participation in profits and the introduction of a seniority pension fund financed by the employer. Beißel commented: "We have reached a good agreement for all stakeholders, which allows greater stability within the Eurowings Group. At the same time we create excellent prospects for the company, its employees and therefore also for the customers ". Both agreements, the one relating to all pending contracts and the "Development" contract, will go to committee for approval in the coming weeks.